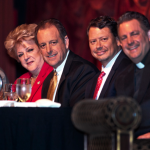 The Mayors Prayer Breakfast is an annual fundraiser held to benefit Camp Anytown. 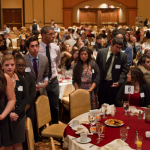 The goal of the breakfast is to bring education and hope to our future generation. 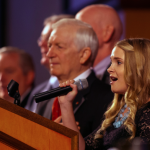 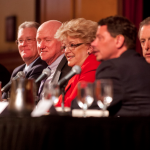 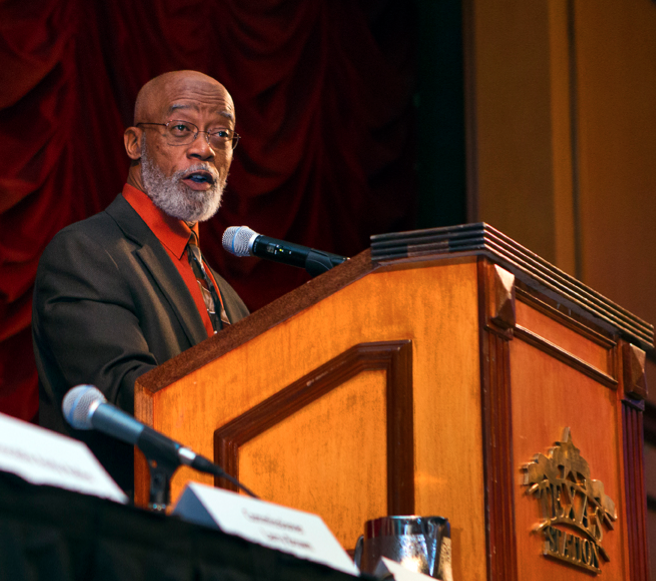 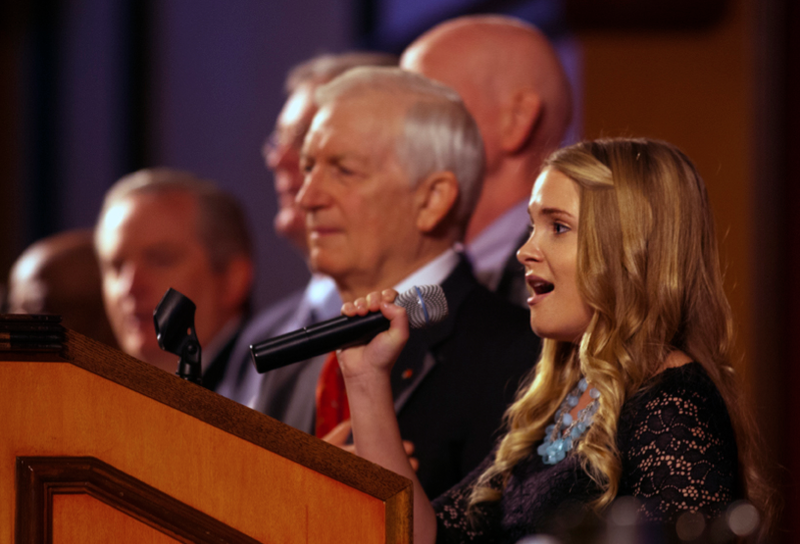 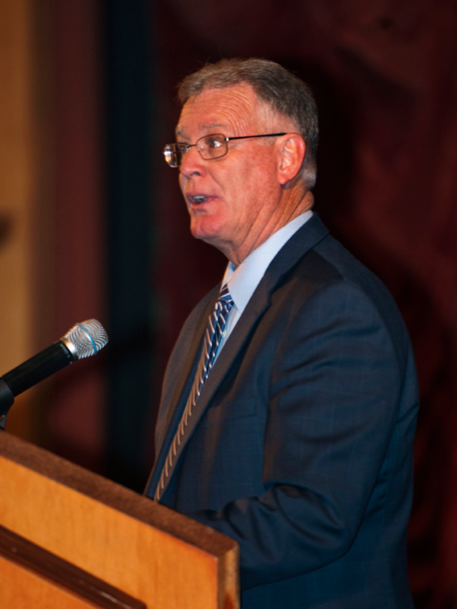 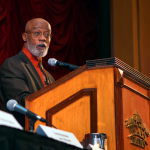 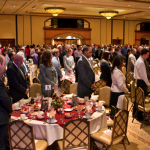 The Mayors Prayer Breakfast of Southern Nevada was founded over 40 years ago when Las Vegas Mayor Oran Gragson attended a President’s Prayer Breakfast hosted by President Dwight D. Eisenhower. 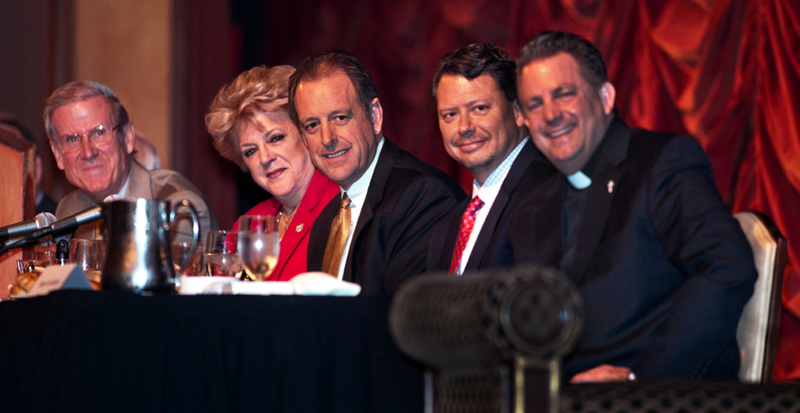 The Mayor was so moved by the experience that he brought the event to Las Vegas. 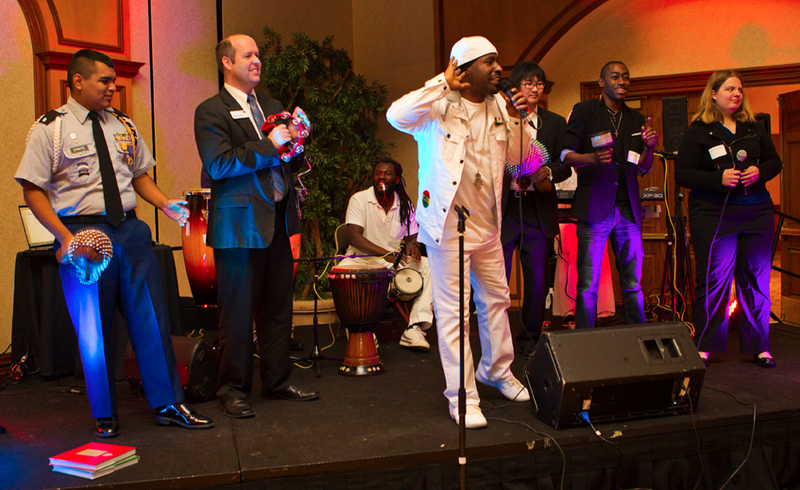 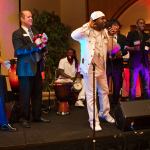 Held every Fall, the event celebrates our unity and diversity as business, faith, political and youth leaders. 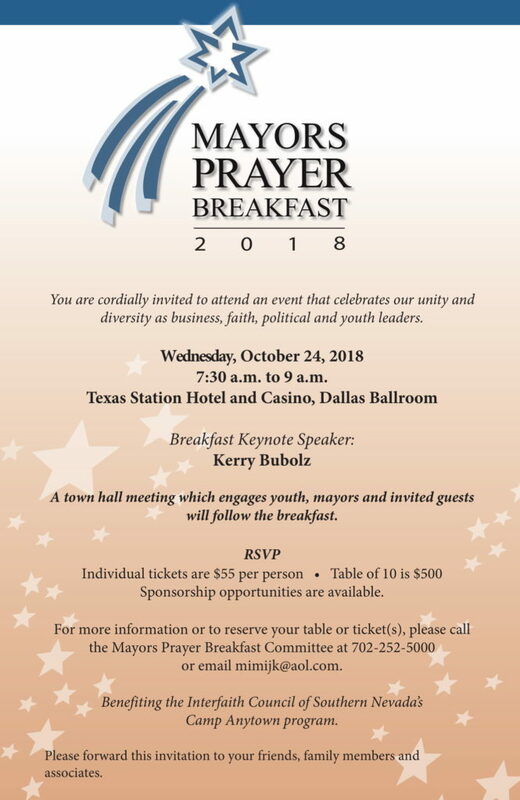 The 2018 Mayors Prayer Breakfast will take place on Wednesday, October 24 at 7:30am at the Texas Station Hotel and Casino inside the Dallas Ballroom. 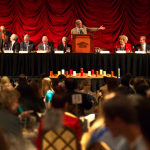 Individual tickets are $55 per person, table of 10 is $500. 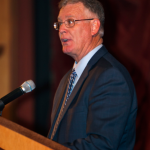 Our keynote speaker is Kerry Bubolz, President & Chief Operations Officer off the Vegas Golden Knights. 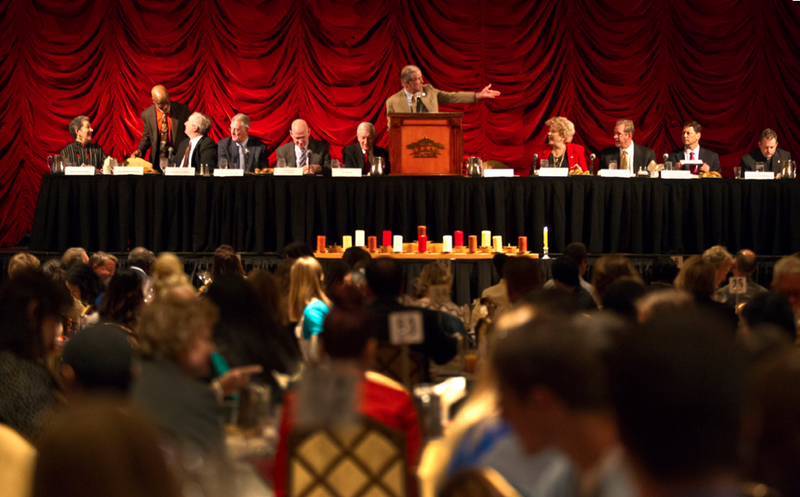 To reserve your table or ticket(s), visit uwsn.org/mpb or contact United Way of Southern Nevada at 702-892-2300. 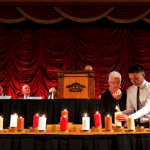 Mayors representing the areas of Las Vegas, North Las Vegas, Mesquite, Henderson and Boulder City, as well as County representatives, participate. 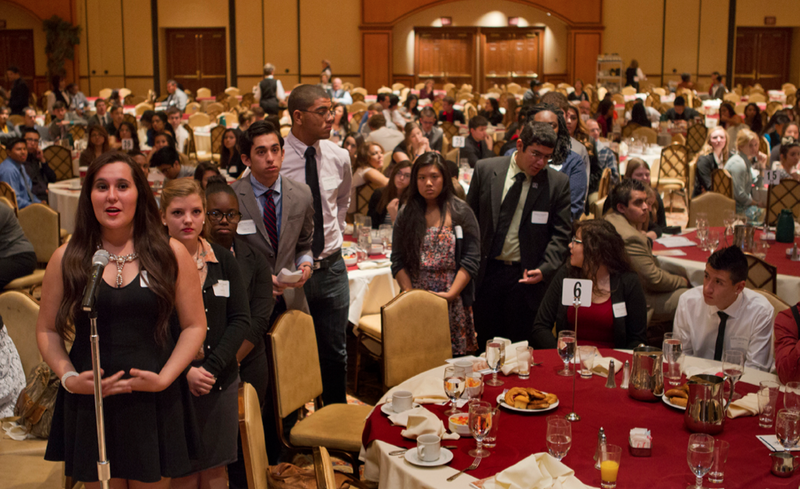 More so, the Breakfast welcomes students from area high schools to join in the inter-generational celebration. 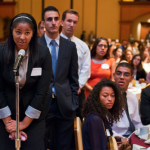 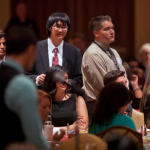 At each table reserved, business leaders of the area and high school students are placed to sit together, so that they may interact with one another. 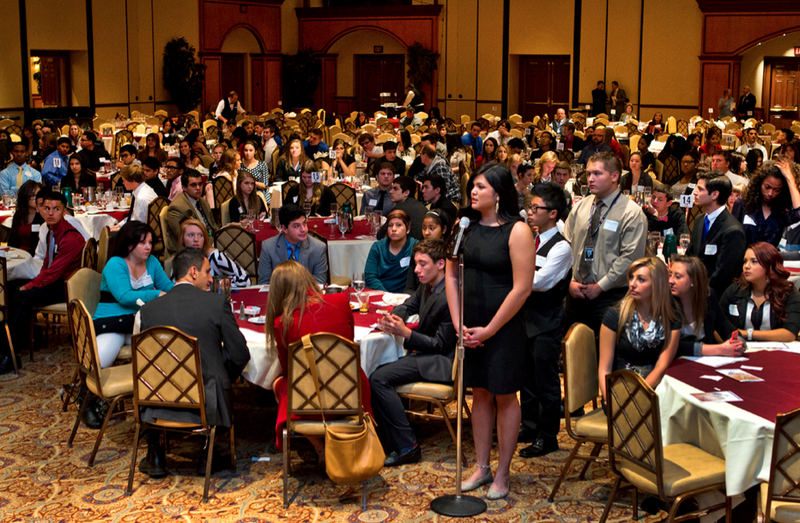 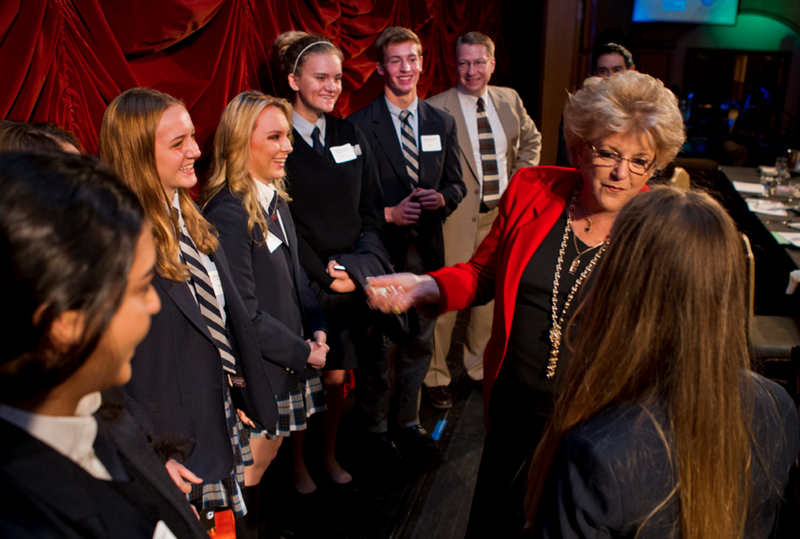 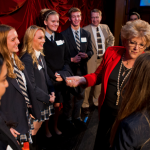 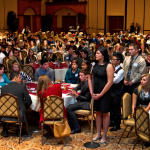 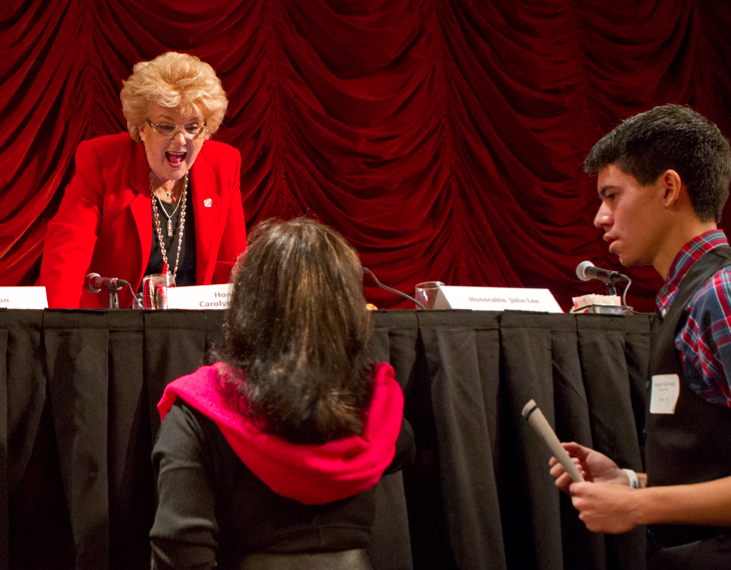 After the formal event, the Mayors Prayer Breakfast accumulates with a town hall between the high school students and the mayors of Las Vegas with the focus of engaging them in service to the community. 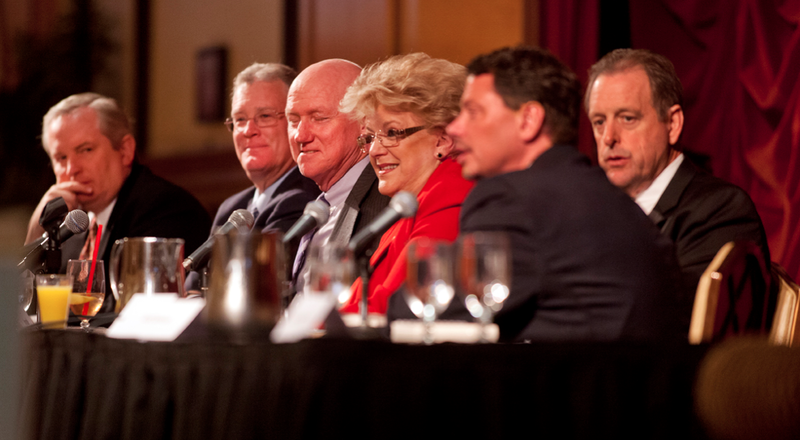 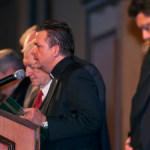 Pictures below are from previous Mayors Prayer Breakfast celebrations, courtesy of L.E. 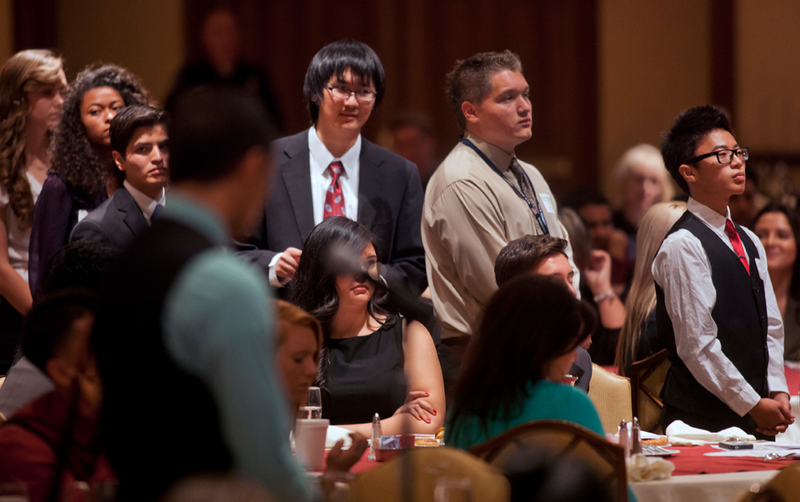 Baskow of the Las Vegas Sun. 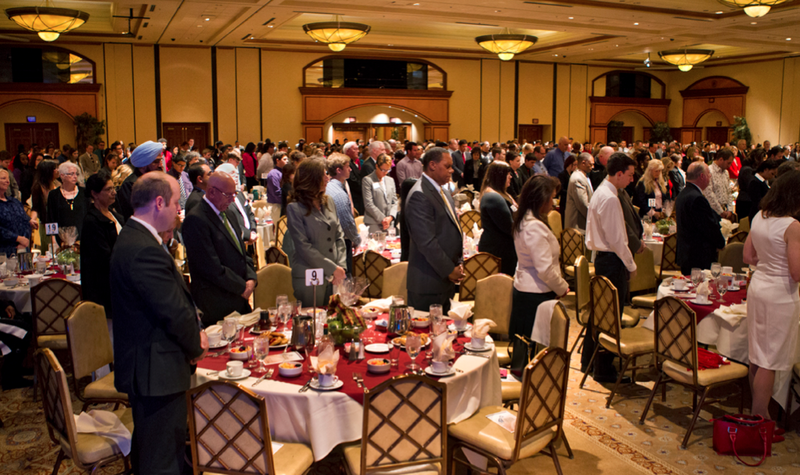 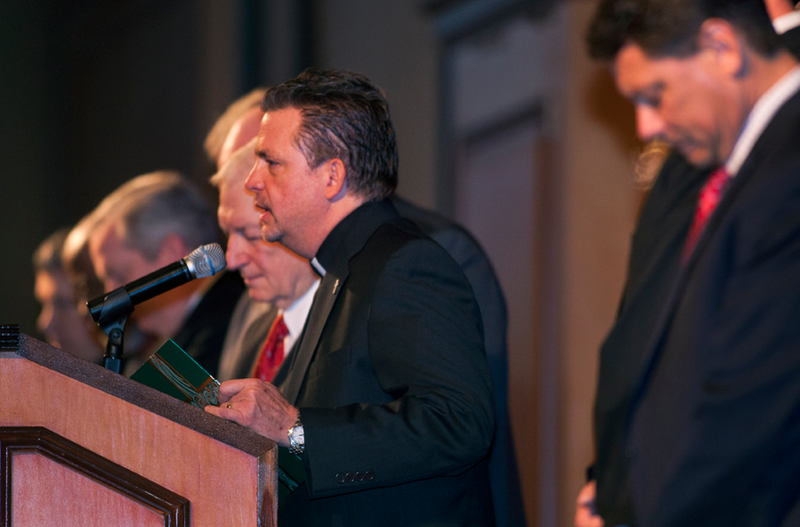 You may also view the prayers shared during the 2013 Mayors Prayer Breakfast representing a diversity of religious traditions.